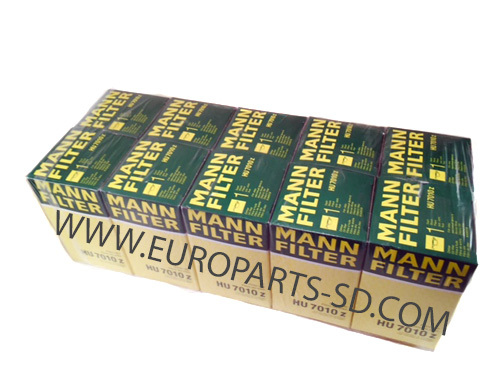 Both Mahle and Mann filters are approved by Mercedes for use in your Sprinter, despite the design of each one being slightly different in the method of construction. 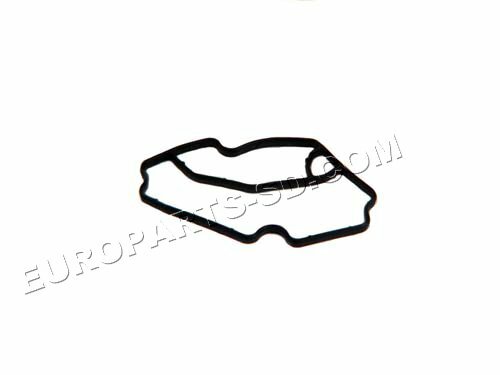 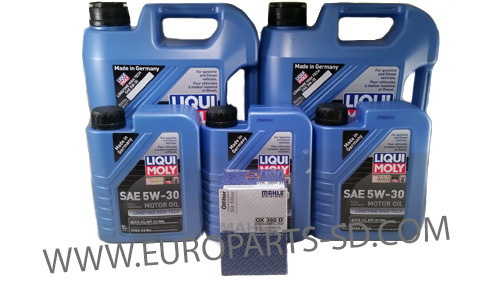 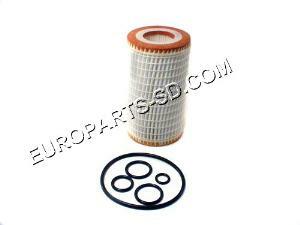 This filter is made by Mahle, an OEM supplier to all German auto manufacturers. 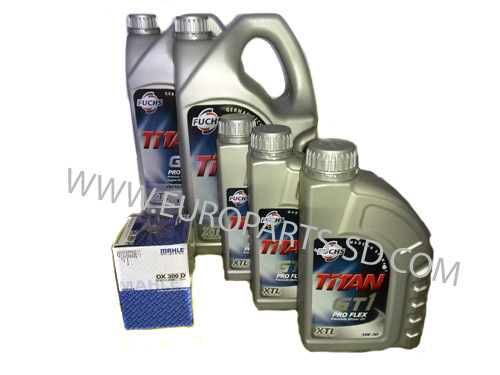 We also offer Mann oil filters, another OEM supplier....See below. 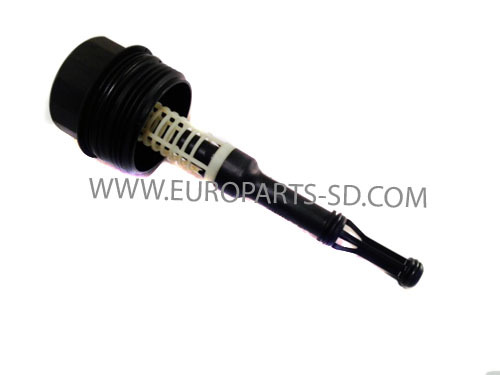 Both Mahle and Mann filters are approved by Mercedes for use in your Sprinter, despite the design of each one being slightly different in the method of construction. 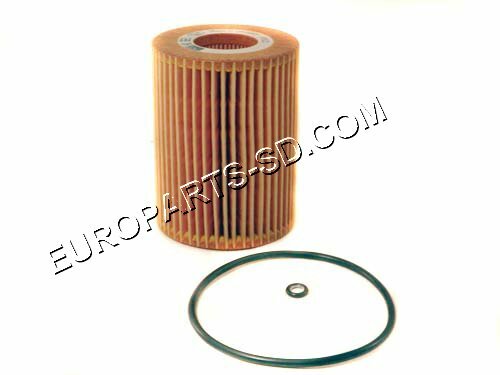 NOTE: Mahle filters have a center hole which appears to be too small in diameter to fit over the end of the spike however, this is the correct filter. 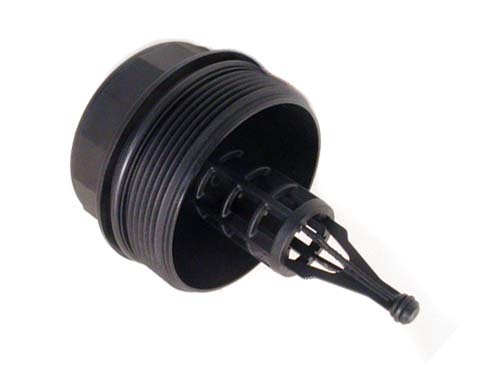 Simply push the filter onto the spike and it will seal properly. 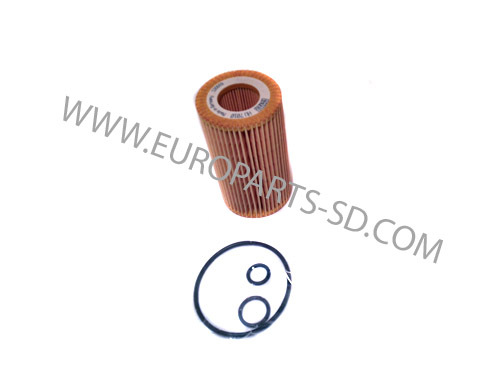 This stretchy material in the center of the oil fiter is merely the design of the filter manufacturer, to provide better sealing at this point. 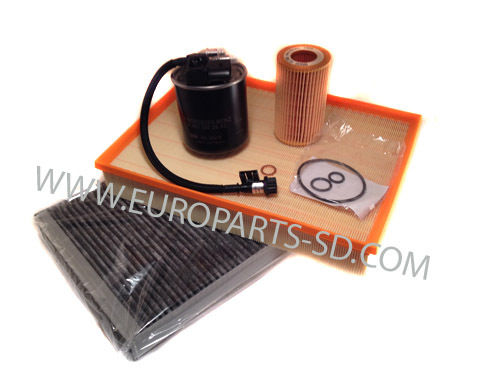 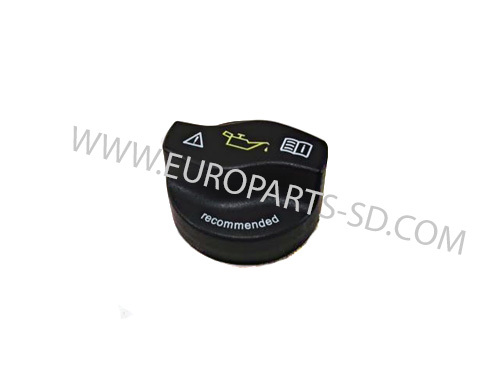 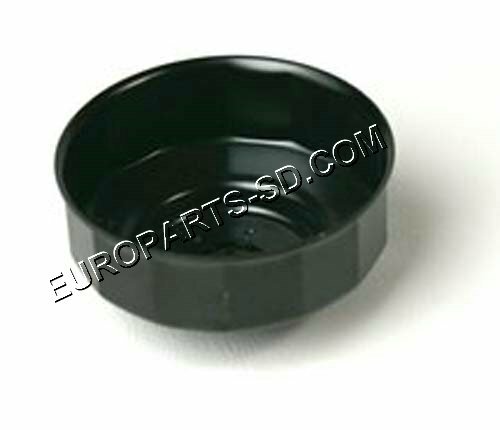 This filter is made by Mann, an OEM supplier to all German auto manufacturers. 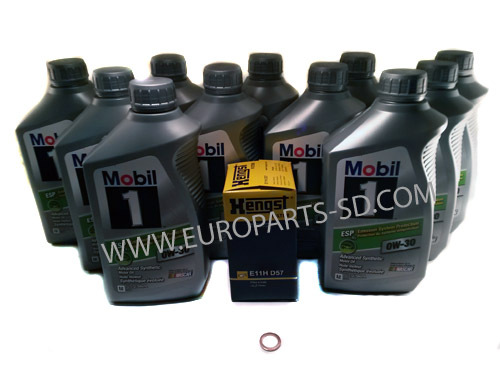 We also offer Mahle oil filters, another OEM supplier and the Mahle are far less costly....See below. 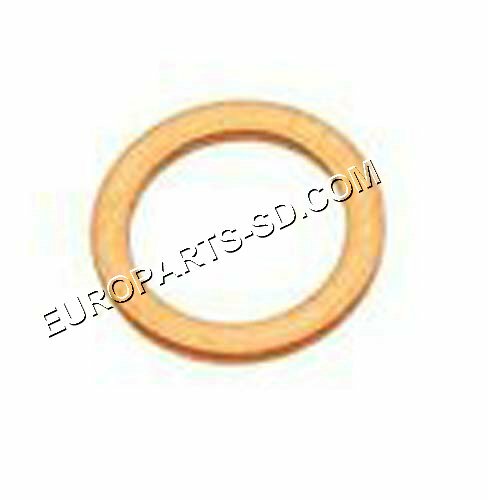 Copper seal ring is not included with the filter.....see below.